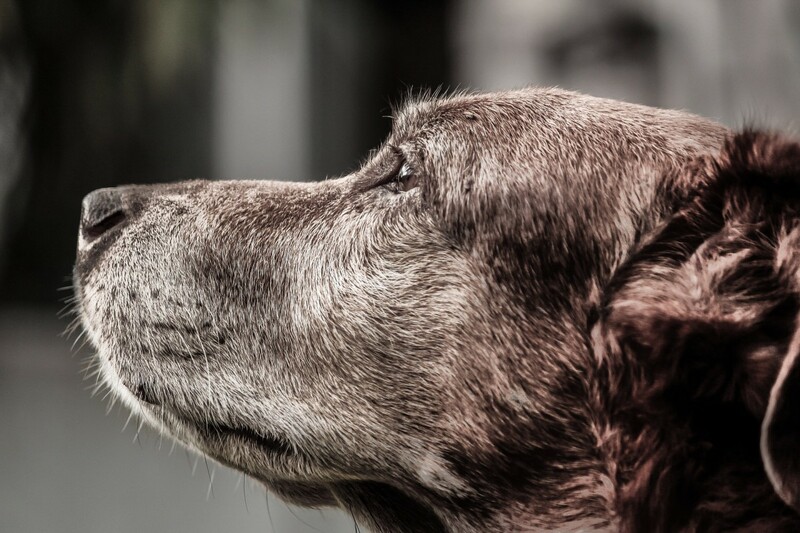 People live much longer than dogs. Dogs live short lives full of loyalty and unconditional love. Unless we're talking about tortoises, pets don't usually outlive their owners. So chances are if you have a pet, you will eventually feel the sting of loss when your pet dies. When that happens, you will need comfort and kind words. When you write a sympathy message for a friend who has lost a pet, it's a good idea to think of the death as that of a family member. If the owner lives alone with animals only, this is especially true. Empathy is the most important characteristic to have when writing your pet loss condolences, although it is appropriate at times to use humor for cheer, if it's done tactfully. 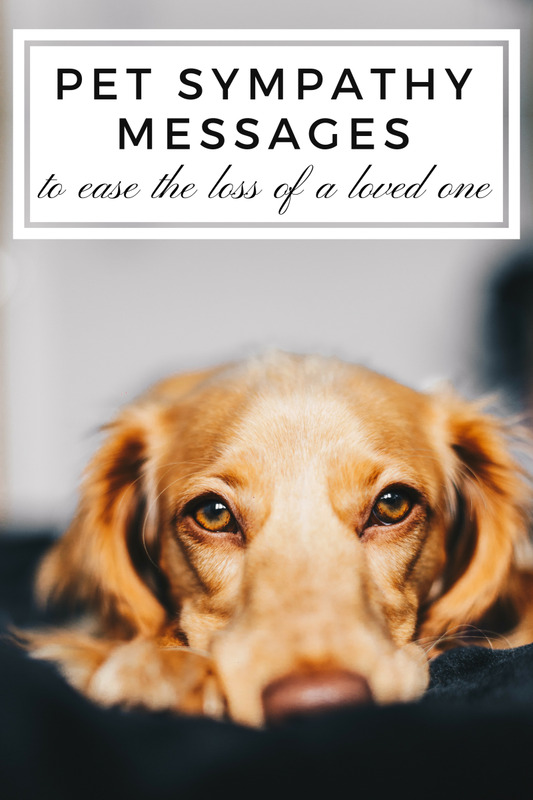 Here are some general sympathy card messages for the loss of a pet, followed by more specific messages for the loss of a dog and fish. Keep in mind that these are nonspecific and personal details should be added. "My heart goes out to you and your family as you grieve the loss of a very lovable member of your family." "May you be comforted by the peace of knowing that you provided a loving home to your awesome pet for several years." "Most people treat their pets like friends and family, but I think you treated yours even better." "Losing a pet can be tough, and it reminds us how short and precious life can be." "It's not easy when you have to go on after losing a pet who was such a good friend." 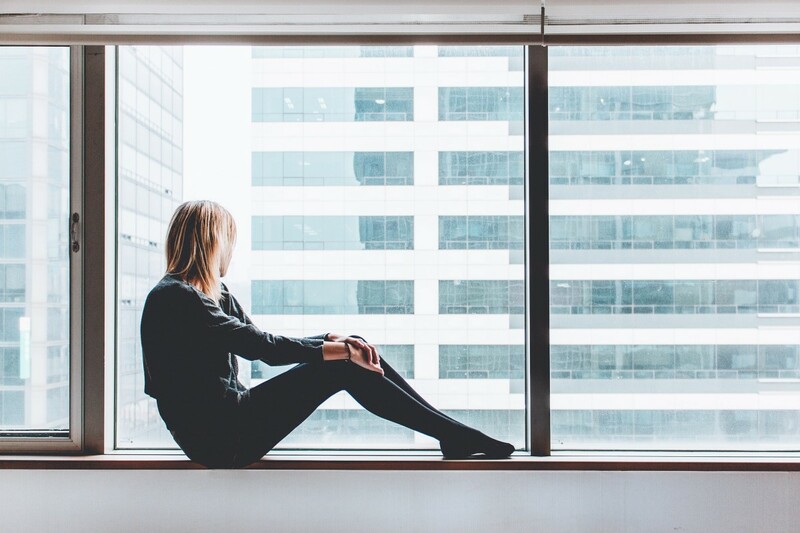 "I know it's a cruel irony that the one member of the family who would be most comforting during a time of loss is the one you have to grieve." "Some pets are really good pets, but then there are those who are flat-out amazing. I am sorry you lost an amazing pet." "I want you to know that you can call anytime to talk about your loss." "I am praying for you as you mourn the loss of your family member, playmate, and friend." 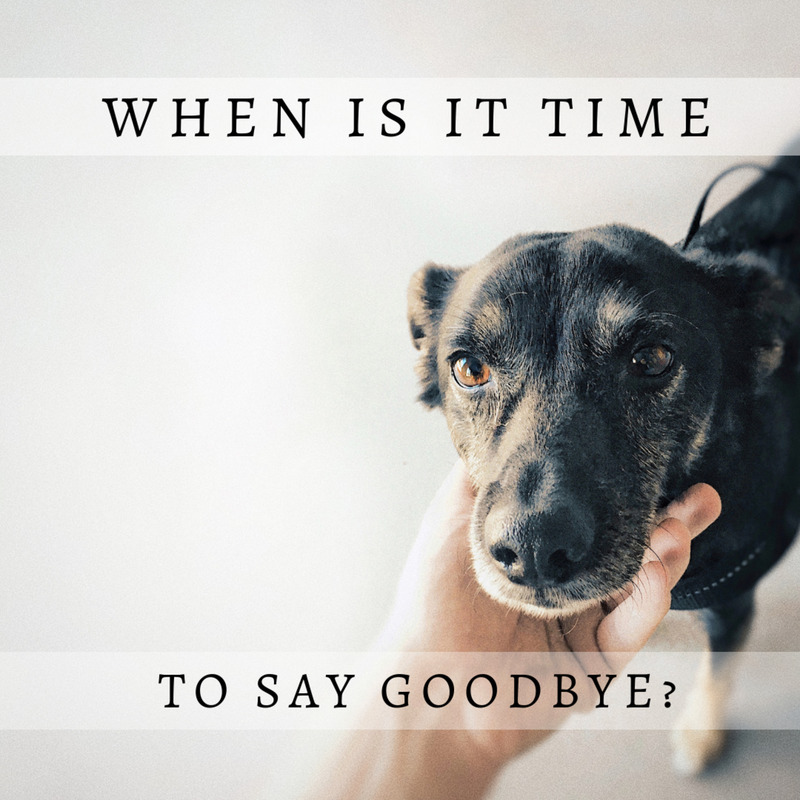 Whenever time, energy, and love is invested in something the way you invested in your pet, there is a huge void that follows the loss of that investment. "It's difficult to witness and enjoy the entire life span of a beautiful creature only to see it all end. I am sorry for your loss." "There's definitely something special between dogs and their owners, and it's called unconditional love." "You had one of the coolest dogs I have ever had the pleasure of being around." "I know that your dog can never be replaced. Great dogs like yours are rare." "Forgive the pun, but I know that your dog was a bone-afied member of the family. My thoughts are with your family at this time." "It's sad that dogs have such a short life expectancy. They deserve a longer life, but I think they make up for it by being so lively during the short time we get to enjoy them." "I was saddened to hear that you lost your furry family member." "My experience with fish is that they are one of the most relaxing animals to watch. I am sorry your slimy friend died." 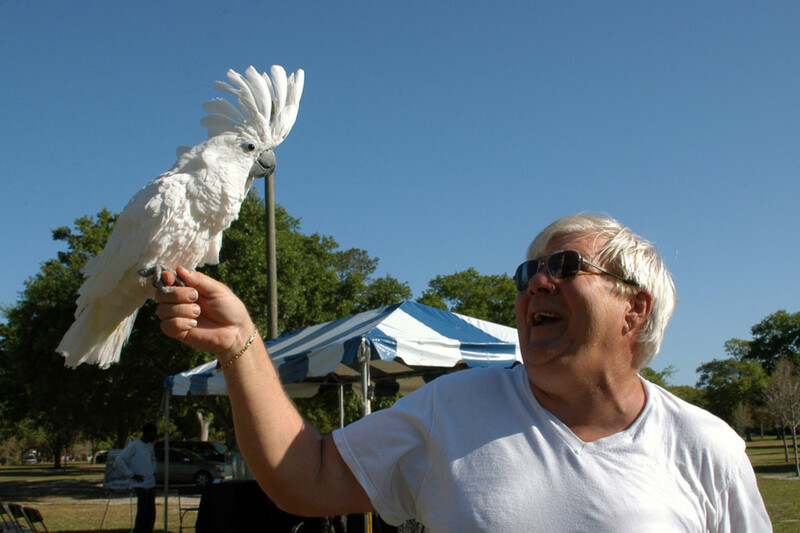 "I was surprised to hear about your fish's unexpected trip to the water sewage treatment plant. I hope it gets there and is able to rest in peace." "He might have been good at escaping his tank, but even he proved that no one can escape death." Sayings are useful to add in a sympathy card, but they are not personal. A quotation can be used to convey thoughts and feelings, but don't forget to add some specific details to your message. "Just once I'd like to hear that the dog won in a collision with a car." "Feel free to borrow my pet any time you miss yours. Mine is driving me crazy." "I know you wouldn't want me to lick your face the way your dog did, but I will try to be as good of a listener for you if you need to talk." 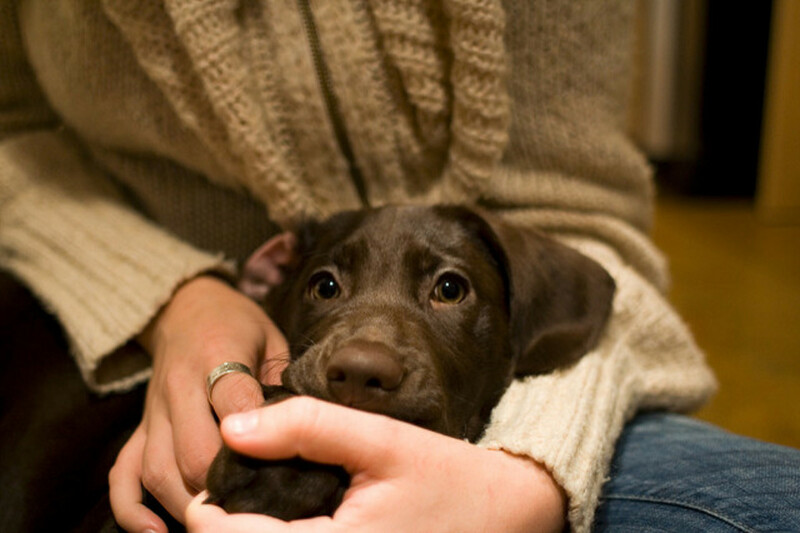 According to the CDC, having pets can lower blood pressure, triglycerides, cholesterol, and feelings of loneliness. People who have pets spend more time exercising and socializing. So losing a pet is a real loss which could include losing these health and social benefits. Because of this, it's important to hang out with someone who has just lost a pet. People must go through all the same stages of loss and grief for the loss of an animal as for the loss of a human friend or relative. 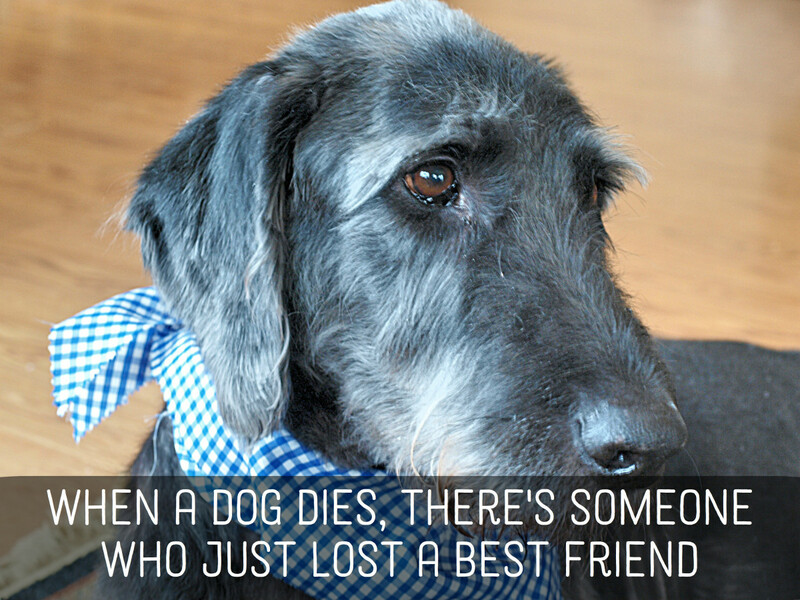 Try not to minimize the feelings of loss others might have when they lose a pet. For what kind of pet are you writing a sympathy card? I love you so much baby boy. very nice , i like all of them. WTF re the fish comments? Is this an Onion-wannabe piece? Not funny. Novalee I am so sorry you are left to deal with this in your heart. Christian or not that is wrong, that again is a bad example of a Christian. There are many examples in the Bible to prove that animals do go to heaven, we have them to look forward to. God would not give us ones the special to not seeing them again. We had a contractor once tried to tell us our pet do not go to heaven, he's entitled to his believes, sorry for him, also his ignorance got him fired. Have you heard of Nouahs arc? John I agree w you too, tacky comments about the fish. Thank you for sharing the info. I found the details very helpful. Thanks again for publishing this excerpt about pets. I'm glad this page helped you. I hope you don't get into trouble for copying my work for your assignment. ;-) These are intended for personal use only. In high school I lived with my cousin's be a use my mother was incapable of taking care of me. My cousins had a dog named Sebastian and I ended up loving him and he became my baby. All through high school he slept in my bed and he was my son. Literally like a month before I graduated he bite my cousins oldest son and he made a big deal about it and I went to church camp and when I came home, naturally I called Sebastian to come say hi to me and my brother walks out of the room and tells me my cousin took him to the pound. They had him years before I moved in and I had him for 4 years and over one incident they took him away from me and I had asked if I could take him to college with me and they couldn't wait literally 2 more weeks. They did it because they knew it would hurt me. I still think about Sebastian and wonder what happened to him. My cousins never even brought it up and never said sorry to me. They literally acted like he never existed. And they're Christian and I asked if I would see him again on heaven and they said no animals don't have souls. To this day that hurts me. But who cares obviously they're completely wrong, of course animals have souls!!!! I don't think the fish comments are funny at all. My cat died 5 and a half years ago and I still miss her. She lived with me for almost 15 years, all of my adult life at the time. I bawled like a baby, runny nose and all. 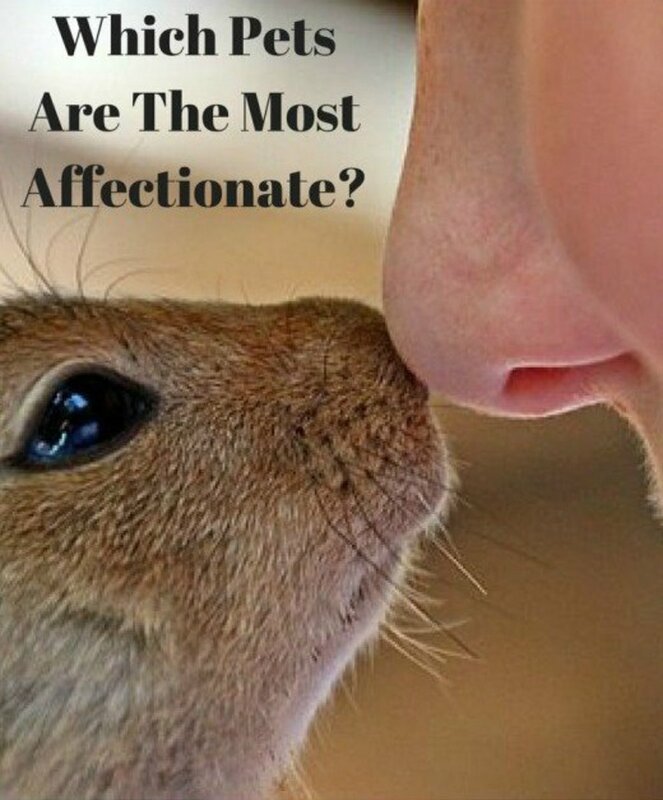 Pet love should never be underestimated. I can definitely relate to losing a pet. 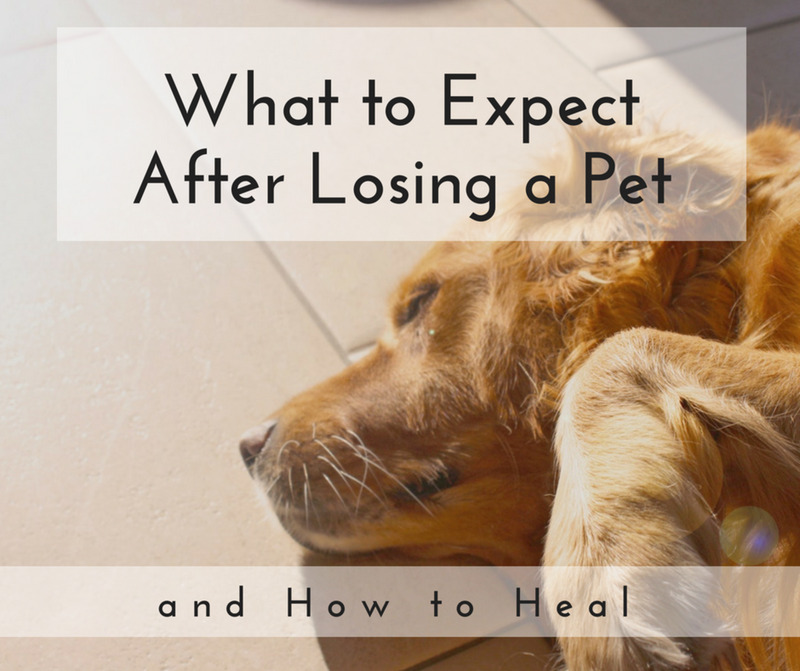 You have good advice here about giving condolences to pet owners. I still miss my little girl who went to heaven 3 years ago. Good job.